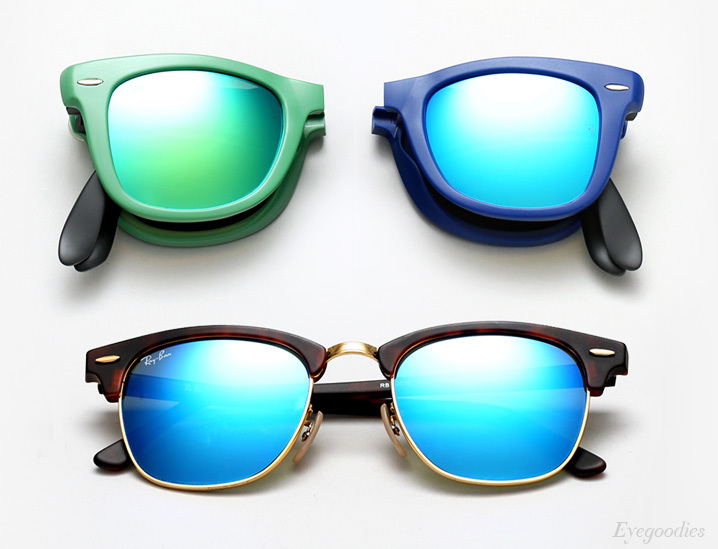 Last year we were among the first to offer the colored mirror Ray Ban aviators you see everywhere. Now, just in time to kick off the unofficial start of summer, it’s our pleasure to share with you Ray Ban’s latest offerings: Mirrored versions of their ‘ Clubmaster’, ‘Folding Wayfarer’, and ‘Plastic Aviator’. It’s our pleasure to present to you our latest shipment from NY’s own Illesteva. New colors of their in demand Leonard frame. 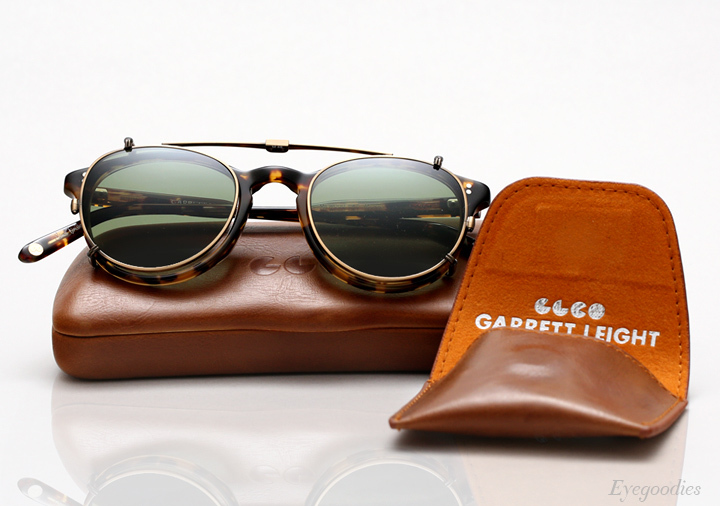 The newly introduced Saunders sunglasses, which pairs an Italian acetate frame front with cable temples. And two stylish new eyeglasses, a classic P3 (Whitman) and a rectangular frame (Tennessee). 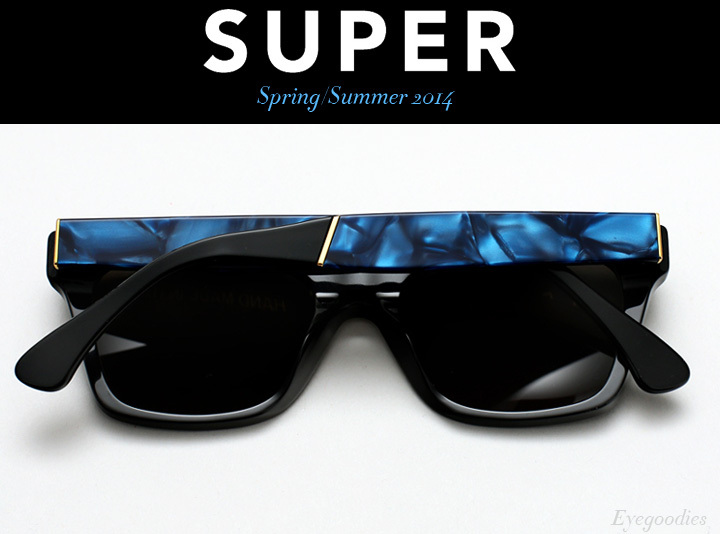 Super sunglasses Spring Summer ’14 collection has just dropped, yielding some key shades to get you all set for those warm days ahead. Some of our favorites include a variety of rich alternatives to classic black, such as the new ‘Supremo’ series which features a black front paired with marbled blue temples. Or always a fresh combo, the ‘Gianni’ which pairs all black with shiny gold metal; the series is expanded this season to include more of Super’s core shapes. There’s also an assortment of new optical frames as well. 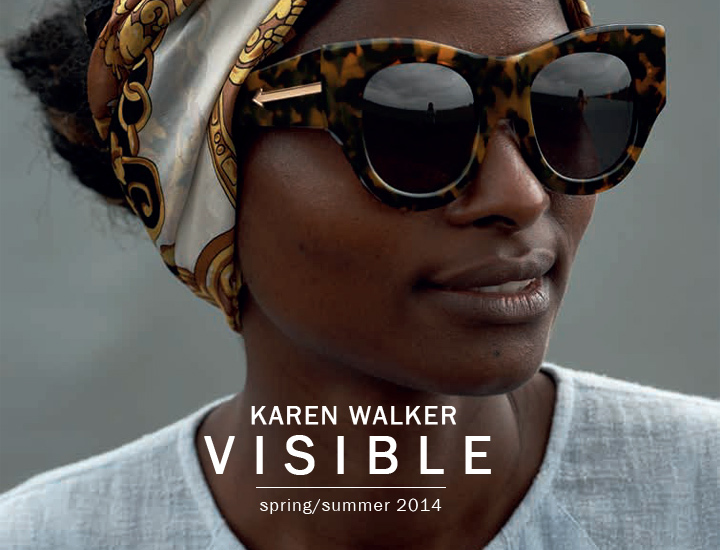 The Karen Walker ‘Visible’ collection features a plethora of new exciting designs and colorways. The line-up of sunglasses includes bigger bolder versions of some of Karen Walker’s signature frames, as well as both classic and avant-garde completely new shapes. As always, there is no shortage of color. 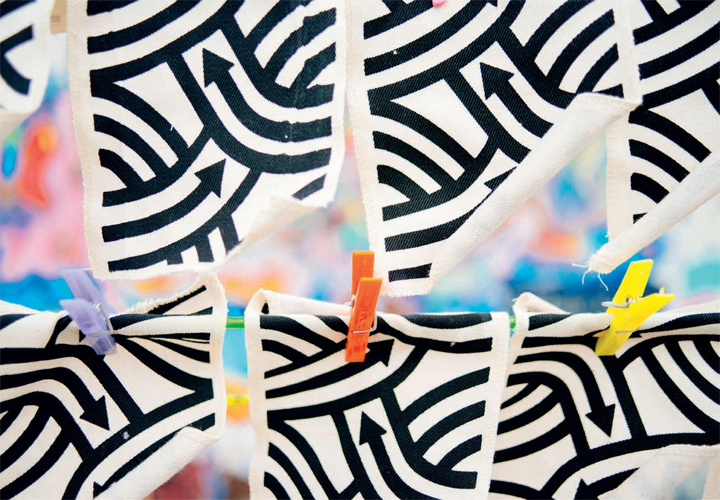 The color palette ranges from staples, such as black and “crazy tortoise”, to summery hues of turquoise, lavender, orange, and even a gold sparkle (just to name a few). 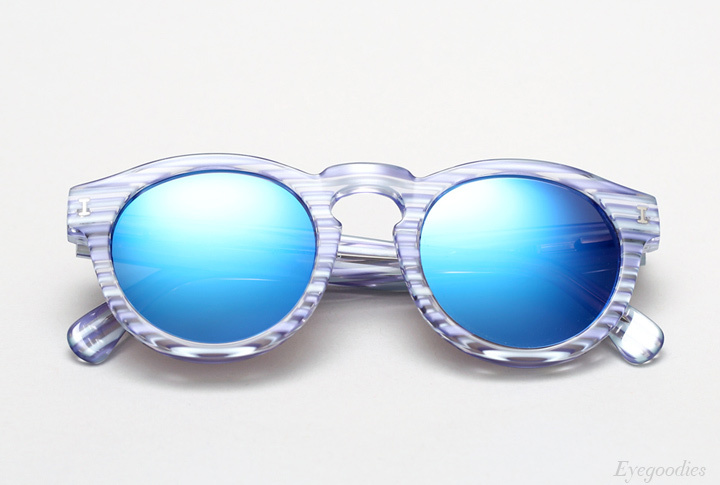 Also be sure to check out the limited edition models with lightly colored lenses.